The Ardmore Center in Livonia, is it haunted? The Ardmore Center was built in 1985 to provide psychiatric treatment to suffers. The building operated up until the late 90's when it closed down. The building is today abandoned and reportedly awaiting demolition. 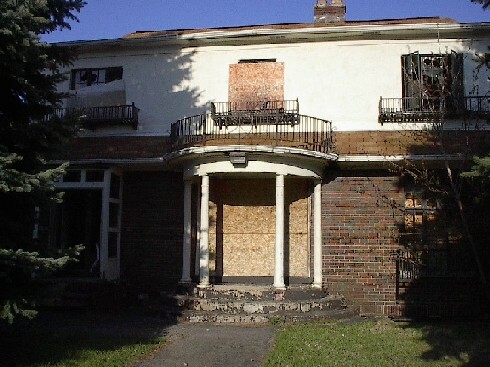 Most reports of paranormal activity at this location mostly include that of seeing apparitions. Many people have said to have seen the ghostly figures of children playing at the rear of the building, children who are said to be dressed in clothing from the 60's. As the building was built in the 80's, this may be due to a previous event on the land which the center was built on. Another popular report is that of seeing the figure of an old man in one of the upstairs windows, he has been seen by many since the building was abandoned and seems to fade away the longer you look at him.